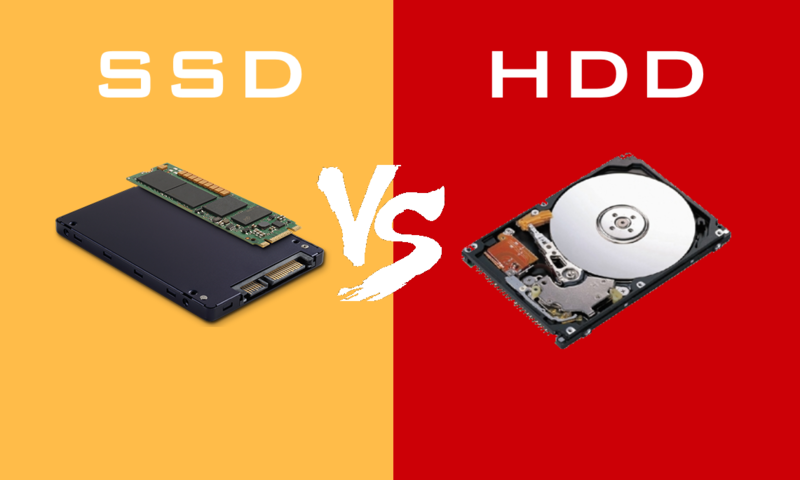 SSD vs HDD which is the best one to choose from? 1 SSD vs HDD which is the best one to choose from? 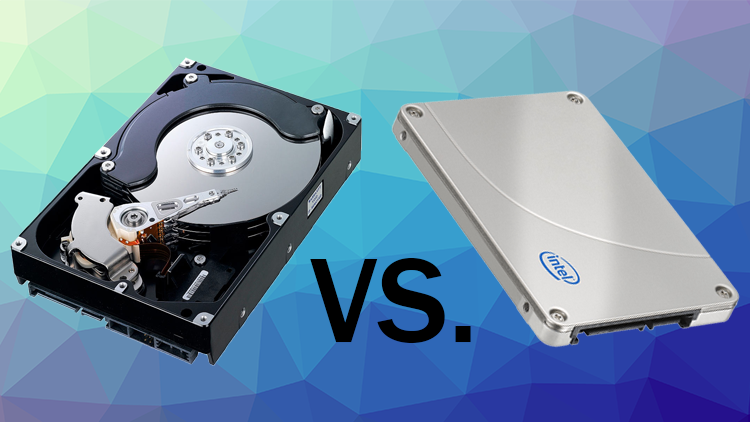 SSD vs HDD is a tug-of-war that one needs to know the winner before purchasing either. Many people now buy laptops that help them with their computing needs, and they have to decide between purchasing either a solid state drive (SSD) or a hard disk drive (HDD) for their storage component. The main concern for most of them now has been getting to know which of them the best choice is. Well, there are no straight answers to this kind of question. For the SSD vs HDD the buyers are different and they have different needs, and the decision they make has to be made based on those factors. Their needs, budget and preferences play a major role even though the prices have been falling in recent years. If you are considering the price per gigabyte advantage, then the HDD still strongly holds. And for performance and having fast boot up is your main concern, then the SSD is probably the way you should go. 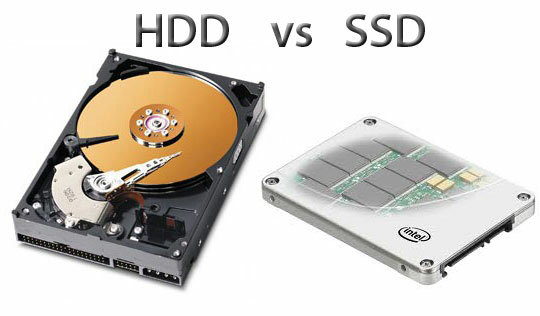 In this article, we are going to touch on the pros and cons of the SSD vs HDD. The performance review, how to install, their features and the recommendation you should choose. Stay put, and you will get the solution to what most PC buyers have had a little choice about. Check this out if you are looking for Best Modern Nightstands. 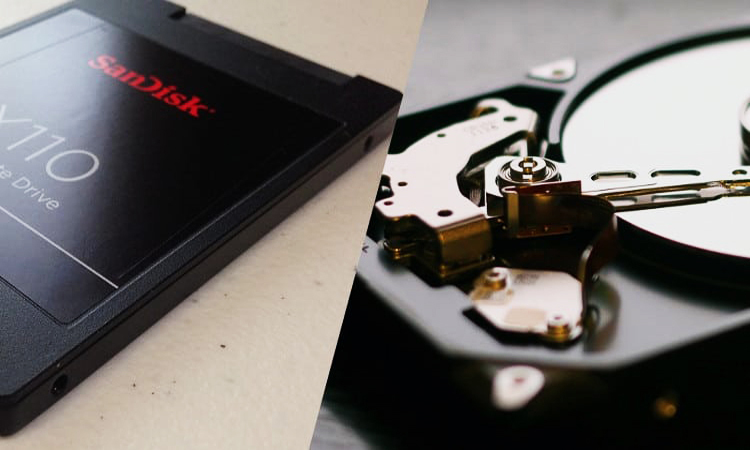 Understanding the pros and cons of SSD vs HDD can help you get out of this dilemma. Read on for that in details. Even if we limit our discussion to MLC drivers, SSD drivers are offering dramatically faster seek or access times, faster writes, and faster read times. SSD users usually say that windows boot-ups and application loads are many and several times faster when you use SSD vs HDD. This fact may not be reflecting in the specifications of the drive. Considering that there are no moving parts, the SSD needs less power for it to operate which also results in less heat output. Also considering that there are no moving parts, the odds of having a component failure within the drive are less when using the SSD vs HDD. There is no noise whatsoever that SSDs generate. This is a great advantage especially if you are a mobile user. SSDs have less weight if compared to equivalent HDDs. Especially if you get the low-end type that does not have the casings. You may not get around the fact that SSDs may eventually cost more per gigabyte than a hard disk. They may keep on costs even more for the coming few years. The price of HDDs had been one of their biggest selling points and this has remained true for a long period. It may remain for the foreseeable future. Drives like the Seagate Barracuda 4TB are cheap for a little over $100 when similar SSDs like the Samsung 850 EVO 4TB may be for more than $1500. Most HDDs are almost always a 3.5 inch or 2.5-inch disk whereas the SSDs may be spreading out into a variety of shapes and also sizes. Still, the most common is the 2.5-inch drive, though we also have had other SSDs that are built on similar form factors like the M.2 and PCle. HDDs are much more vulnerable because they have moving parts. This makes them have a high likelihood for the parts to collide if they have any constructive physical damage that could kill it. Files cannot be written sporadically across the cells because there is no easy and simultaneous access to each of the cells. Their random access is a little slower. 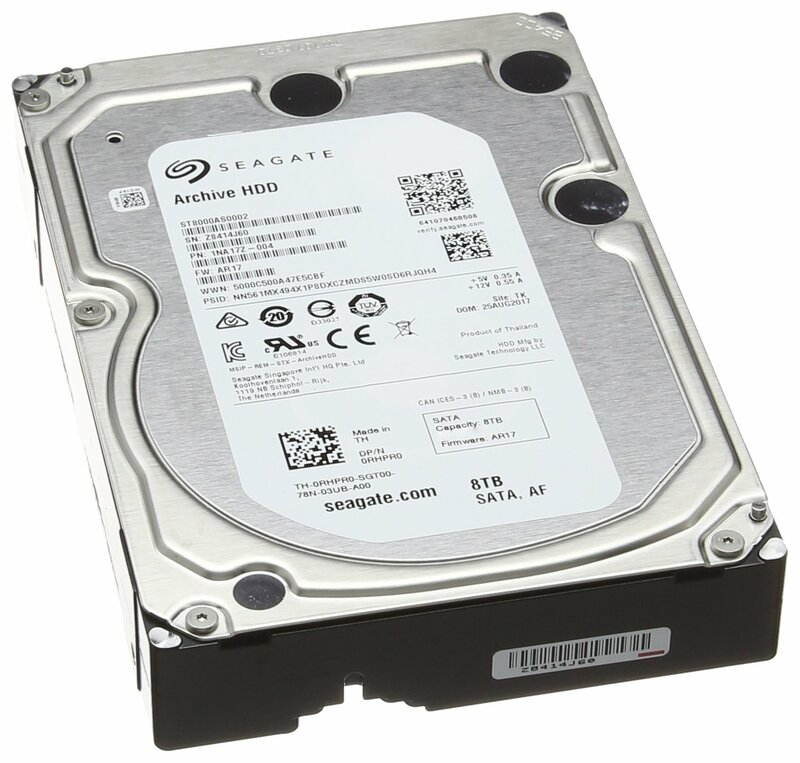 The performance of hard disk drives is popular and also over the years. They have been around for more than 50 years. They have been increasing their storage capacity steadily decreasing their physical size. This is also similar to SSD. Here are a few of the performance factors that we would like to pinpoint from how they have been doing. The drive speed of the disk predominantly focuses on how fast they can read and write data. The speed at which the platters spin for HDDs helps in determining the read/write times. When reading accessing a file, the read part of the read or write headnote the positioning of the magnetic sections because it files over the spinning platters. The HDD reads the file quickly as long as it was written sequentially. However, the disk may become crowded with data and it becomes for it to be written across multiple sections. This is fragmenting and makes files to take longer to read. When it comes to speed, there is no comparison because today’s SSDs will smoke out any HDD with a massive margin. This is especially when it comes to reading and writing 4k data. Which is the most common file size that is in most applications or operating systems? One of the biggest difference that can be noticed is the boot time or their application load time. This is one other thing that you have to be mindful of with these devices. Most HDDs are almost always 3.5 inches or 2.5-inch disk while the SSDs are spreading out to very many shapes and sizes. Though one of the most common is still the 2.5-inch drive. Though smaller SSDs that are building on the form factor like M.2 and PCle are now becoming more common. As HDD companies need to be able to cram disks as well as actuator arms into the casing. Though drives cannot get much smaller, though SSDs can, the only thing that they need to have is a controller, DRAM and the NAND itself. Considering that SSDs do not have any moving parts, there are few things that can fail due to some shock and vibrations. This makes SSDs be a little more durable with minor fears of data loss. Though HDDs may lose some data from a single drop or just moving the laptop around. Every time that you ask a computer to retrieve or update data, the SSD controller looks at the address of the data that is and reads the charge status. It may become more complex to update data on SSDs because all of the data in blocks must be refreshed when there is an update of any portion. The data on the other old block is then copied to a different block, the block is erased and the data rewritten with the changes to a new block. When the drive is idle a process of garbage collection makes sure that all information in the old block is erased. The block becomes free so that it can be written again. To ensure that there is the prevention of wear and tear, there is an algorithm that makes sure each block in the drive gets an equal amount read or write processes. This is wear levelling and it happens automatically as the drive is working. If you are replacing your current existing drive, we, therefore, recommend you use data migration/ cloning software. It will help in moving all of your data files from your existing drive to your new drive. Be cautious of static electricity that can cause damage to the components in your system. To enable you to have protection to your system and its components from having static damage when installing here is what to do. Touch on any of the unpainted metal surfaces on the frame of your computer. Also wear an ESD wrist strap before you touch or handle any internal components. Any of these methods will help in discharging any static electricity that is naturally present in your body. You should also not touch on the connectors on the drive so that you protect your SSD. Do not also open the SSD because it will void the warranty. Hold the power button down for 3-5 seconds to discharge residual electricity. Protect your drive from any static damage. Remove the existing drive and the attached cables and reconnect them to your SSD. Use as SATA cable to install the SSD as the secondary drive. Mount and secure the SSD, replace the cover case and power on the computer. SSDs do not have any moving platters or moving read/write heads that may be common to other traditional mechanical hard disks. Their data is in circuits. The solid state of an SSD to make sure that you don’t have to worry about losing any data because of platter crashes or mechanical failure. They are also resistant to damages from shocks, vibrations and shocks. SSDs can locate, retrieve and write data at a speed that is almost instant. HDD has to move mechanically its read and write head across a spinning platter so that it can locate the data to read or find the spot to save it. SSD use software instructions which help to go directly to the location where the data is. The fact that there are no moving parts and considering the fast read and write speeds means that SSD vs HDD draw less power when they are both working or when they are idle. They do not need to keep the platter spinning for some time after the data is read or written. This helps so much to reduce the consumption of energy in laptops. Just like HDDs, SSDs may also wear out because of overuse. Though they have software which can help in predicting the failure on time for you to take measure to prevent it from happening. This all depends on the needs of an individual. The pros and the cons that we have here are just to show you all the options that you have and what you are getting yourself into. Here is what you may want to consider when you want to decide which drive you want to choose. Choosing an HDD is the right choice for you if you need lots of storage capacity of up to 10TB. This is also an option if you do not want to spend more money. HDD may also be your option if you do not care so much about how fast your computer boots or opens up the programs. Having an SSD vs HDD might be a good choice if you want to pay for faster performance. And you don’t mind about having limited space and though for the majority of the average consumers, having an HDD is still the most popular choice. This is mainly because of the much cheaper cost that they have to incur. However, recently there have been more and more consumers desiring to have top computing performance. They opting to have an SSD that will upgrade their current system. The big difference only comes between them in the technology that is used to store and in retrieving data. HDDs may be found to be cheaper, and you can get more storage space, while the SSDs are faster, lighter and also more durable using less energy. The needs that you have will dictate the kind of storage device that will work best for you. You may get some drawbacks from HDD because of the mechanical parts that are used to read and write the data because finding data physically may take more time compared to finding it electronically. These mechanical parts may also fail or skip if they are handled roughly or dropped. As per now, it is still unclear whether SSDs are going to replace traditional spinning hard drives with shared cloud storage that is waiting in the wings. The price which people use to get SSDs is coming down, but still, they are expensive. They may have to replace the terabytes of data which some users have in the Macs and PCs. Having cloud storage is also not free as you may think. You will continue to pay for it as long as you still need personal storage on the internet. The storage people have locally will not go away until there is reliable internet everywhere. There are also hybrid drives which offer the middle ground between the benefits of having SSD vs HDD. They combine both of them into one device. You will find SSHDs that are adequately sized HDDs and are around 1-2 terabytes which come equipped with an extra cache of SSD NAND memory though the SSHD will not give the durability and lower power needs of an SSD. The storage landscape is shifting rapidly; there are more prevalent SSDs that are going to become much more prevalent than HDDs. We may not recommend you to buy a system that is supporting the only HDD in it. This will cause you to miss out on many usage experiences. 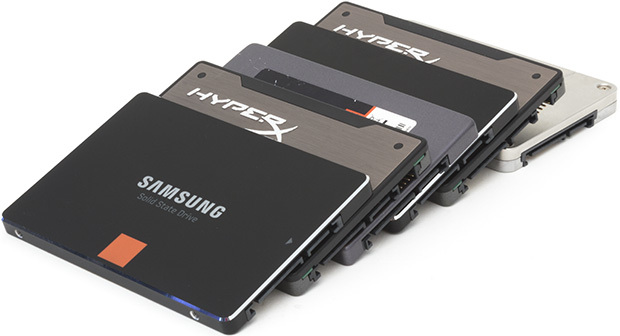 You can also check this out Best SSDs for Money.